Because of the international nature of this post we will do this one in English. 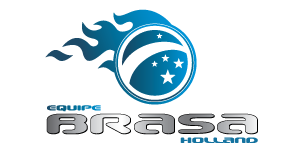 We are proud to announce that as of today, Brasa Team Holland is the first Dutch affiliated academy of BJJ Globetrotters! 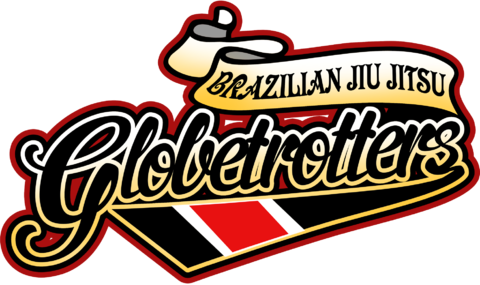 BJJ Globetrotters is a BJJ community under the guidance of.. well everyone who is affiliated, but is led by black belt and author of the book BJJ Globetrotters, Christian Graugart. BJJ Globetrotters is well known for their BJJ camps which resulted in the biggest ever BJJ Open Mat during the summercamp in Leuven back in 2015. This year there are already two Brasa Black Belts booked for their camps, Wim Deputter in Leuven and Kenny Polmans in Kopenhagen.